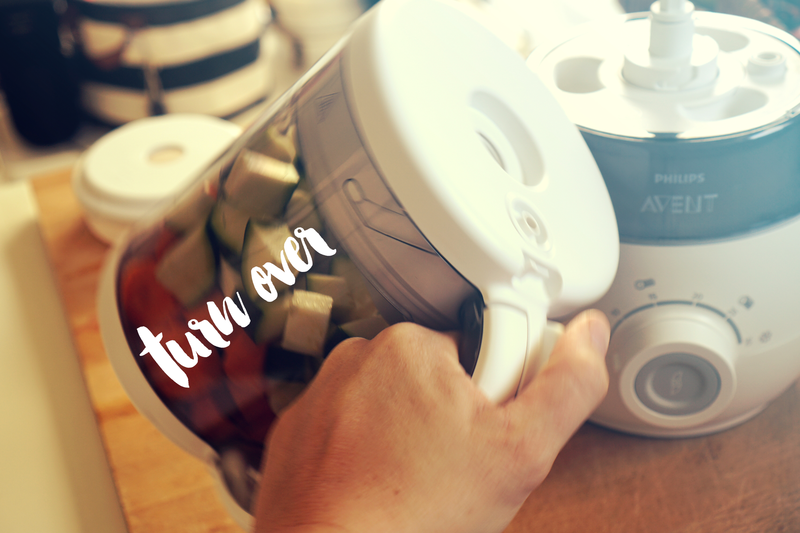 If you don’t own a kitchen machine and a microwave, this steam cooker and mixer is the tool you need for preparing baby food a lot easier. 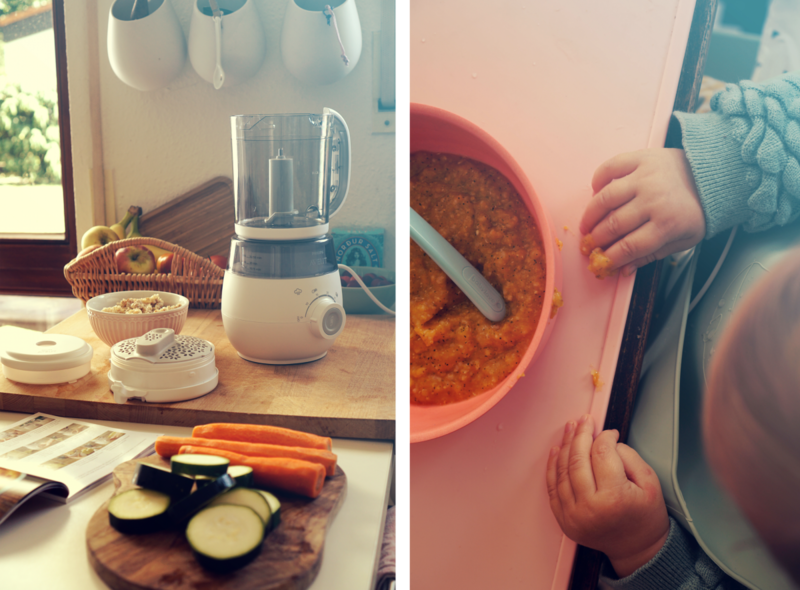 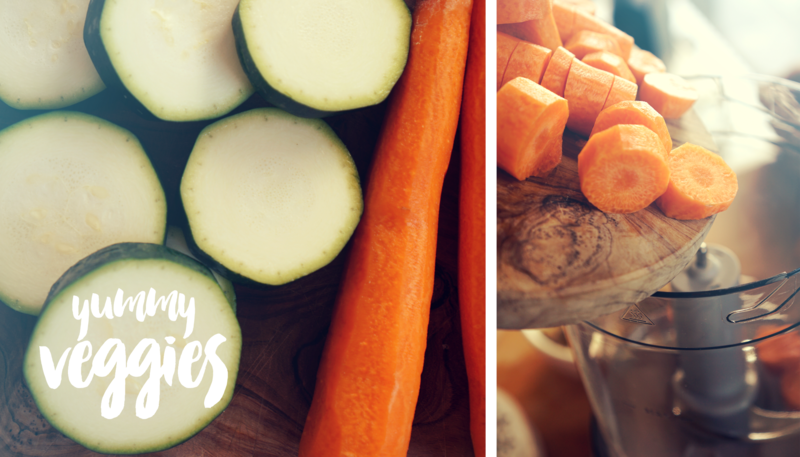 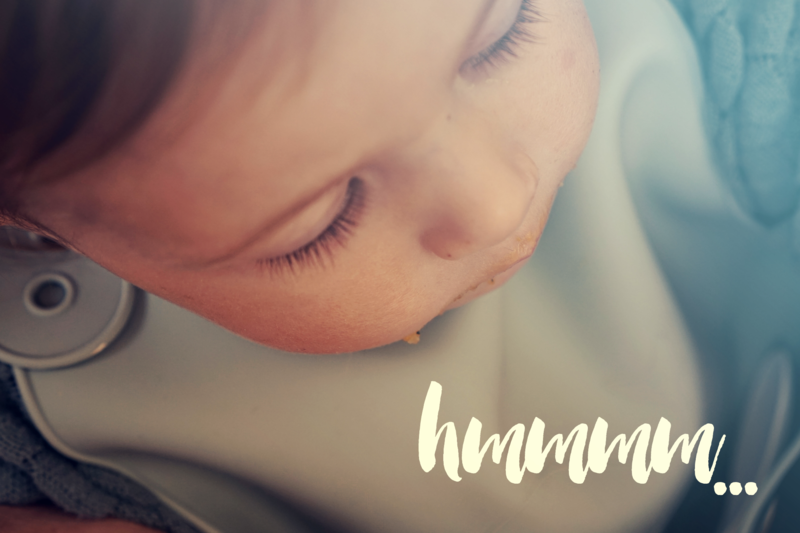 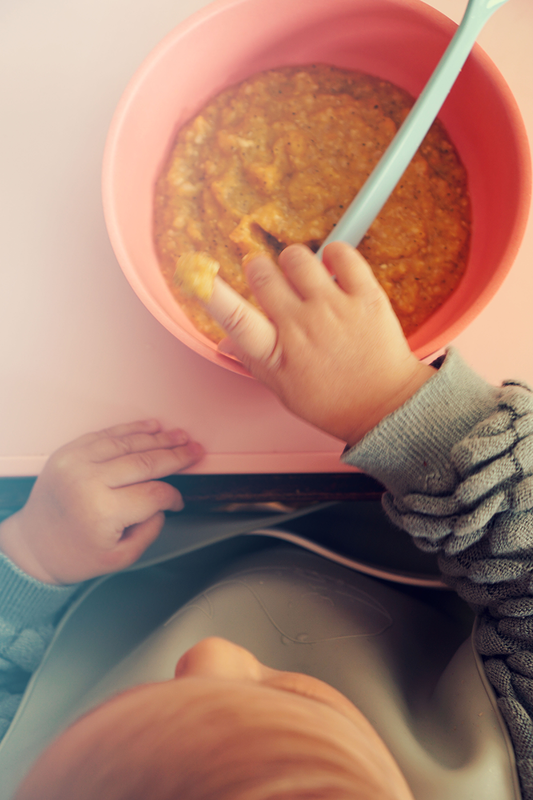 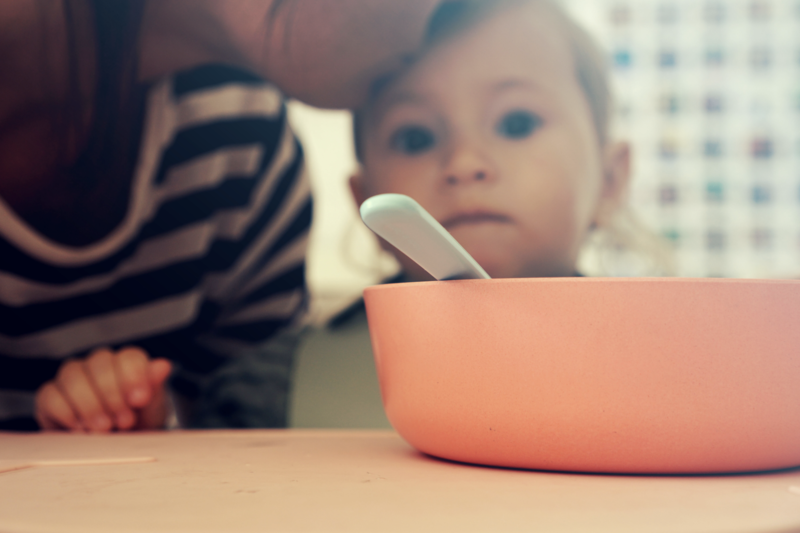 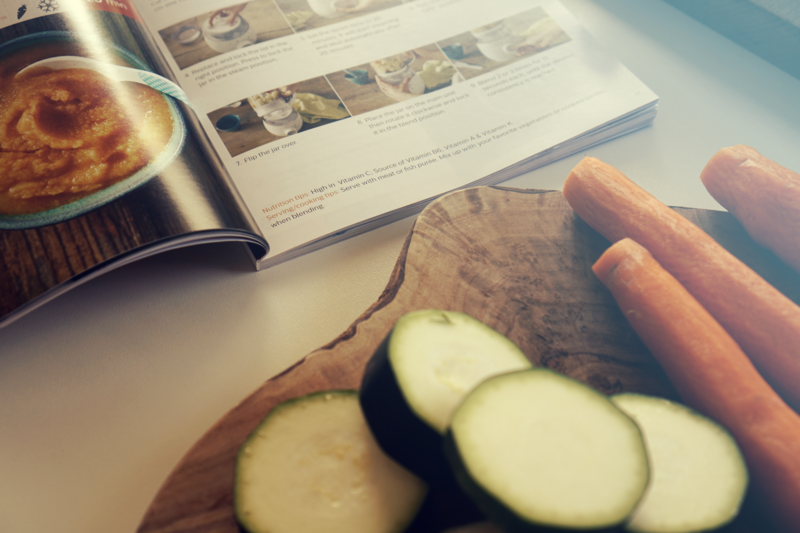 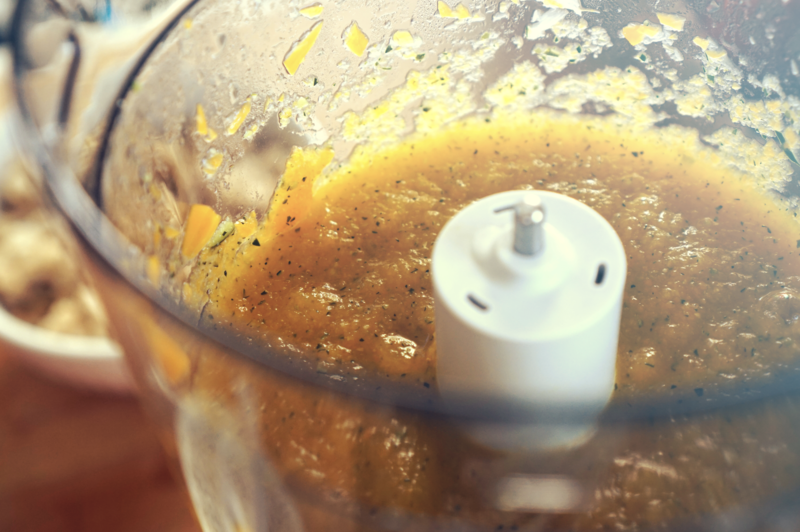 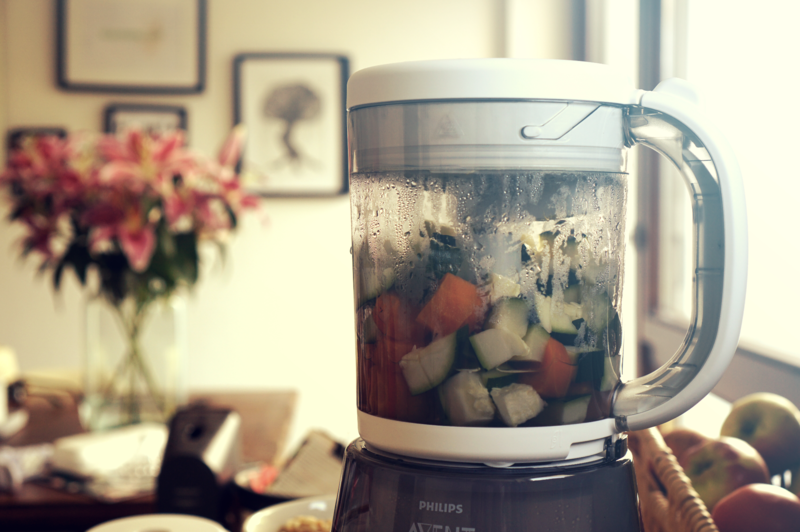 The Philips Avent 4-in-1 healthy baby food maker can not only steam and puree the veggies, nope – it also heats up or unfreezes the baby puree. 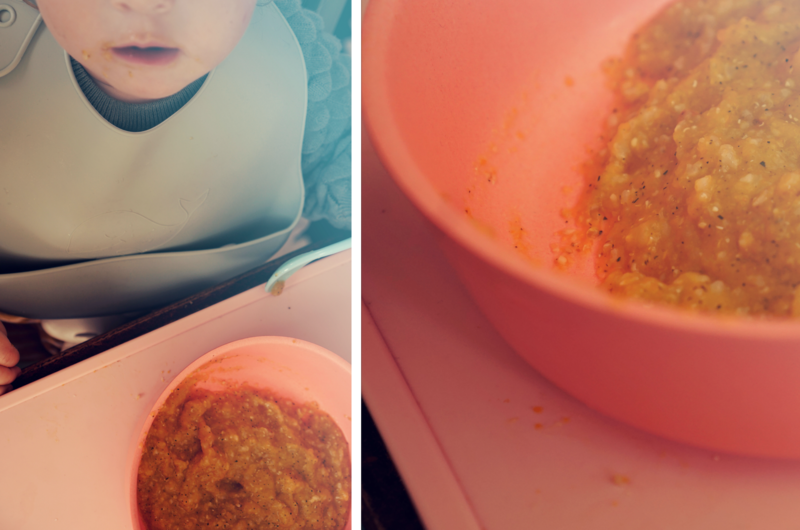 You can easily do four portions, I made a couple more (and smaller ones), since our girl doesn’t eat that much. 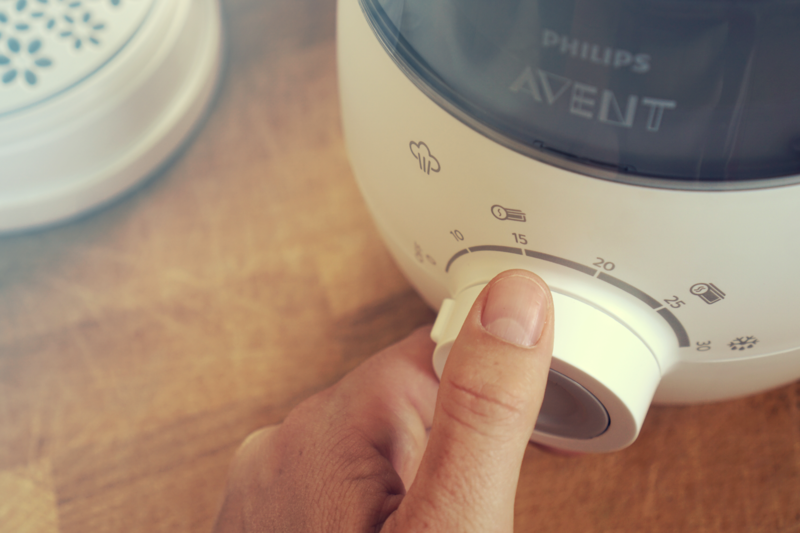 There is also a nice video on the Philips YouTube channel where you can see every step, if my pictures are not enough. 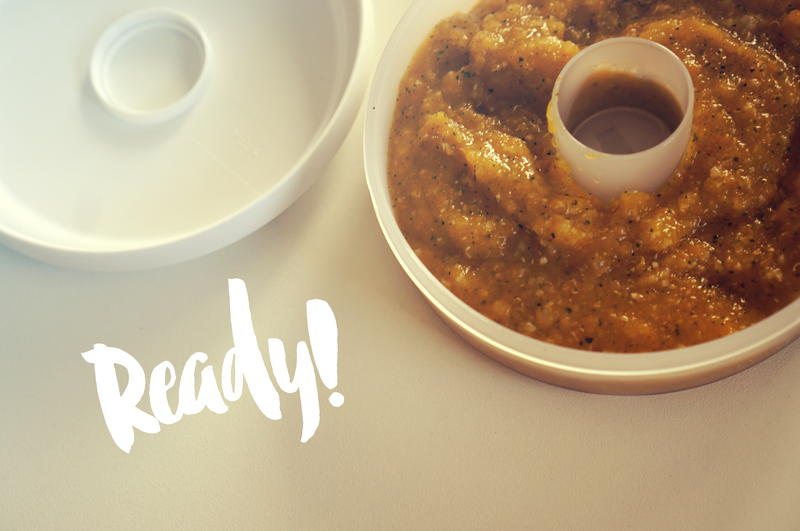 All I can say, the baby food maker made it a lot easier to prepare baby food and it took me much less time! 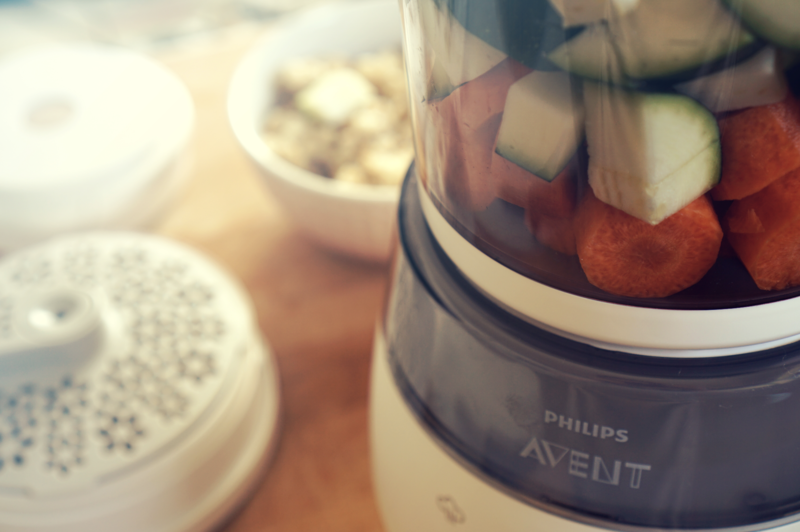 Thanks to Philips Avent for letting me test this product!